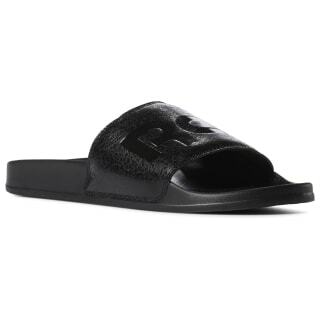 Let your athletic side show with these effortless slide sandals. 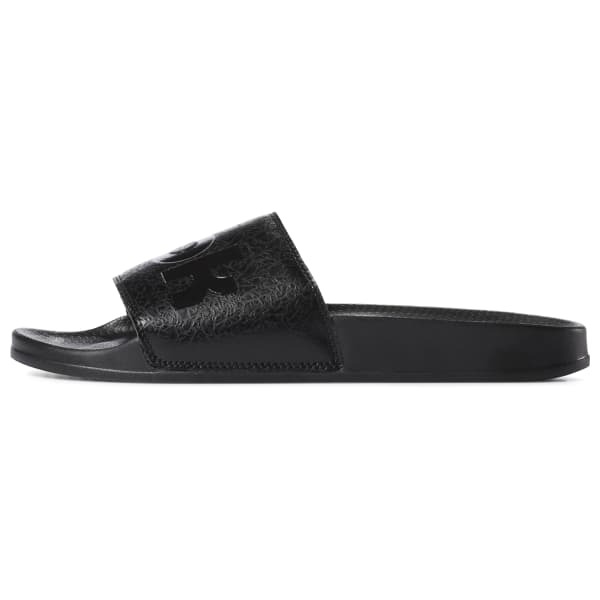 From the locker room to weekend outings, these slides slip on in a flash for athletic-inspired looks and comfort. The iconic logo up top speaks to heritage style.